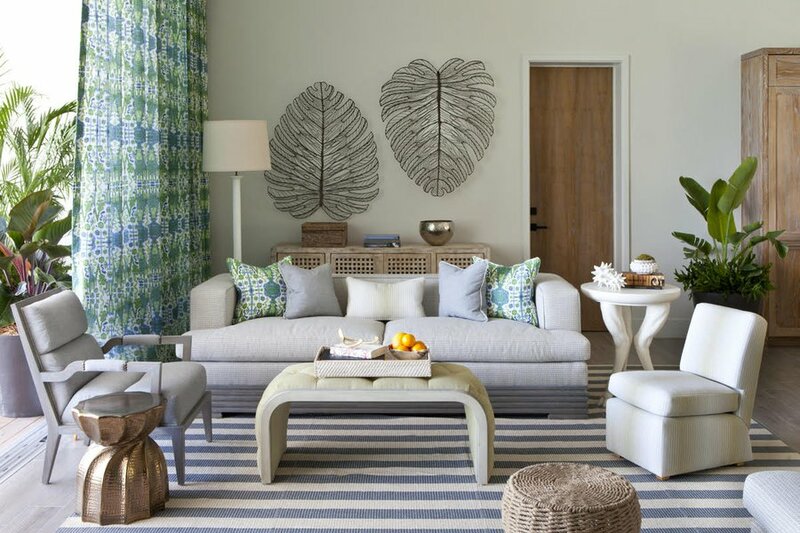 The Residences at Grace Bay Hotel. Photo courtesy of Grace Bay Hotel. The 2017 holiday season is just around the corner. Give yourself a gift — firm up your holiday travel plans. 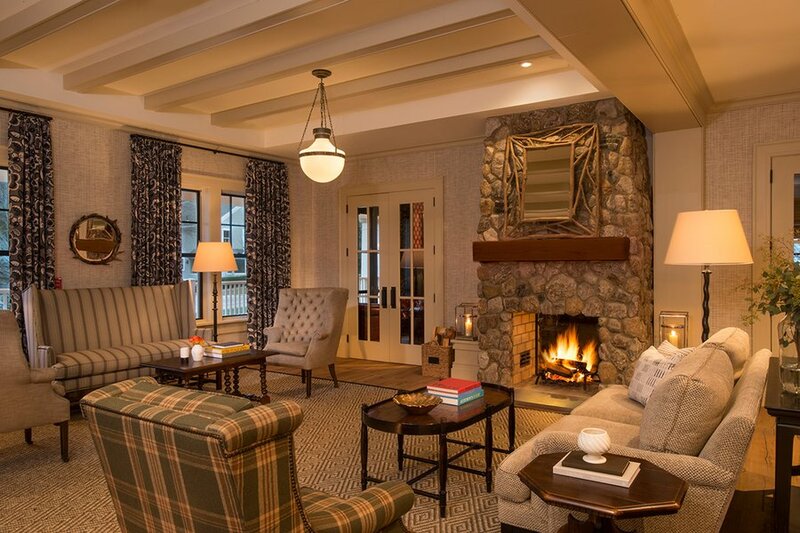 From a quintessential New England ski getaway to a stylish London boutique hotel, we’ve rounded up a handful of our favorite hotels that cater to groups of all ages and sizes and still have availability. Can't deal with the hassle of arranging a group trip? Email The Gentedimontagna Travel Desk and we'll take care of it for you. What’s to love: The beach along Grace Bay is a wide expanse of soft white sand and calm blue waters. Arrange sporty activities like parasailing and stand-up paddleboarding. 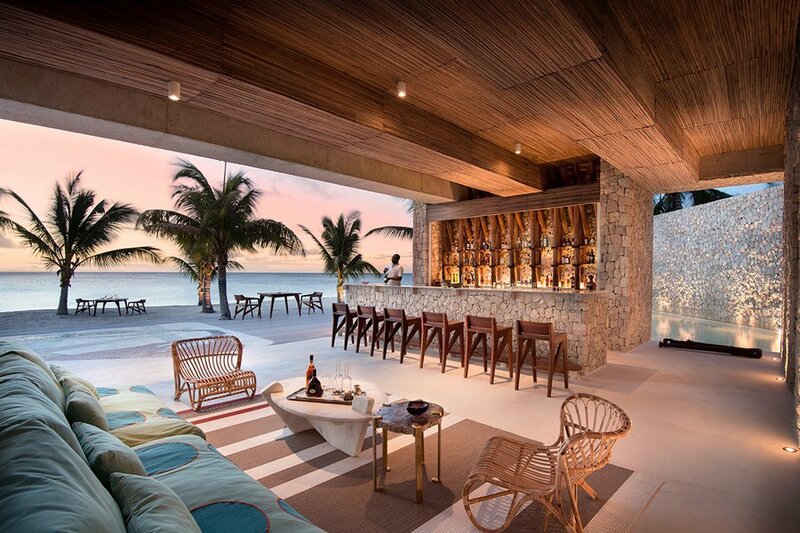 Have rum drinks delivered to your beach bed. There are separate pools for the villa residences, adults, and families. The Caribbean has (thankfully) bounced back from hurricane season, and your visit will be extra appreciated by the locals. Good to know: If you’re a privacy freak, book one of the remaining villas at , a collection of swank private homes (chef, private beach) a few miles from the main resort. What’s to love: Slated to open on December 1, the sleek 69-room lakeside hotel is located in the “adventure capital of the world.” Adrenaline junkies and warm-weather seekers can spend their days white-water rafting and bungee jumping before returning to the contemporary alpine-style hotel. 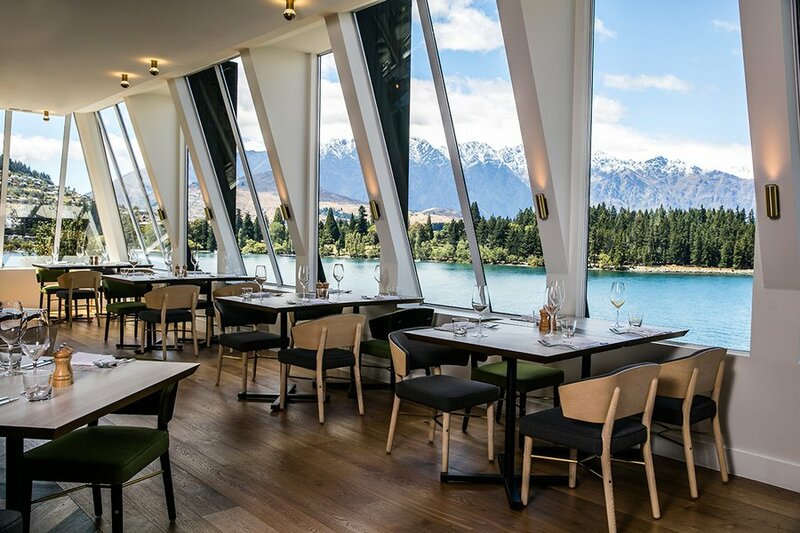 Good to know: Since launching in March 2017, has become the local spot for sunset cocktails over Lake Wakatipu. For groups with different food preferences, has a range of options that include seafood, cheese and charcuterie bars, Asian and grill stations, and a wood-fired pizza oven. What’s to love: Set in the bustling heart of Soho, the colorful boutique hotel has 91 rooms and suites done up in British designer Kit Kemp’s signature eclectic style. Also on site: 24 residential apartments (some of which are still available for the holidays) and thirteen specialty shops, including a magical flower boutique, artisan tea store, and LA-inspired juice bar. Good to know: An interconnecting room option is available for several guest rooms and suites. For a fun evening in, guests can reserve . Vintage bowling shoes included. What’s to love: With 180+ ski trails within reach, including Stratton Mountain, the bucolic 87-room countryside retreat is the place to go for a picture-perfect New England getaway. Good to know: The concierge can help coordinate a variety of winter activities, including snowmobiling, snowshoeing, sleigh rides, and private dinners at . 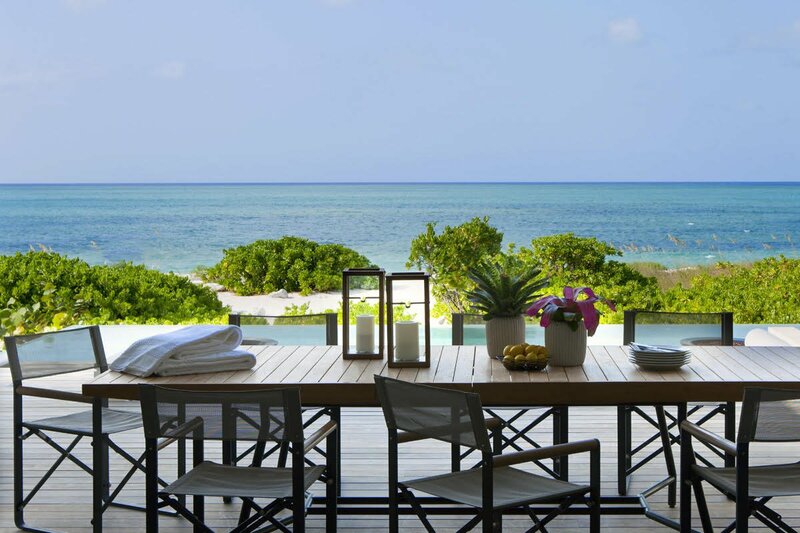 What’s to love: The island’s first ultra five-star lodge is located on a private isle where guests can check into one of the fourteen one-to-three-bedroom beachfront villas. Excursions range from the tame (lemur trekking) to the adventurous (helicopter flips). Good to know: December is the peak time to see thousands of cute baby turtles make their way from their nest to the water.